Kelea Surf Spa is an all-inclusive experience that takes its guests beyond the everyday to a place where “no worries” is more than just a saying. 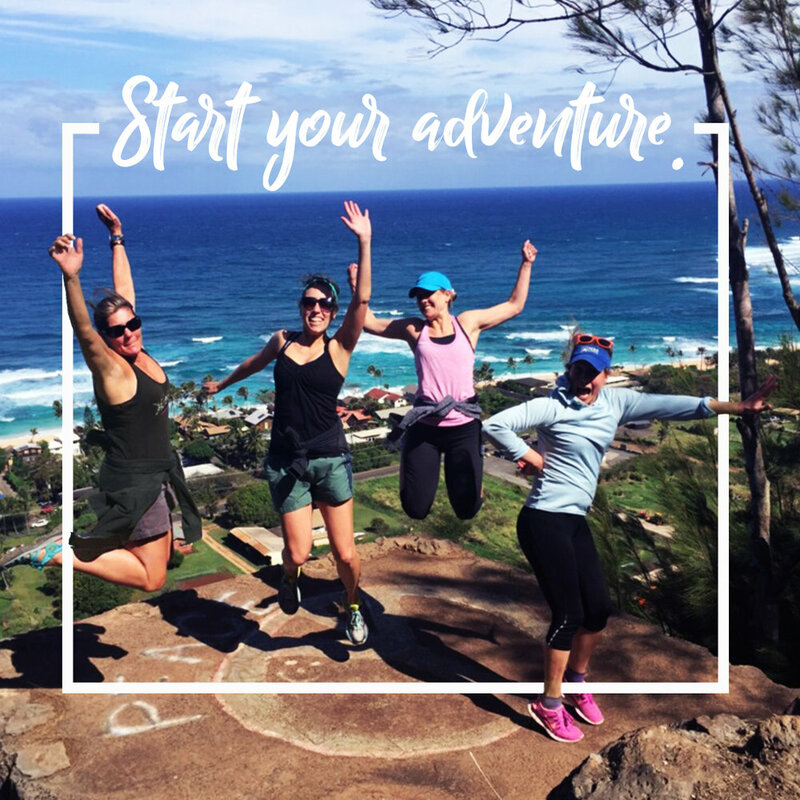 Kelea offers surf retreats for adventurous and fun-loving women in search of a supportive and safe environment to explore, take in the beauty of the world, and have the the the trip of a lifetime. Our client came to us interested in a rebrand after recently purchasing the business from its founding owner. Kelea wanted to develop a clear message that the brand was moving forward in new, exciting ways, but they also wanted to honor the brand’s pioneering past and its reputable history. We wanted to evoke a sense that the brand is fun, friendly, professional, encouraging, and adventurous while showcasing Kelea’s brand core traits. Kelea was the first surf-spa of its kind, when it was established in 2000. 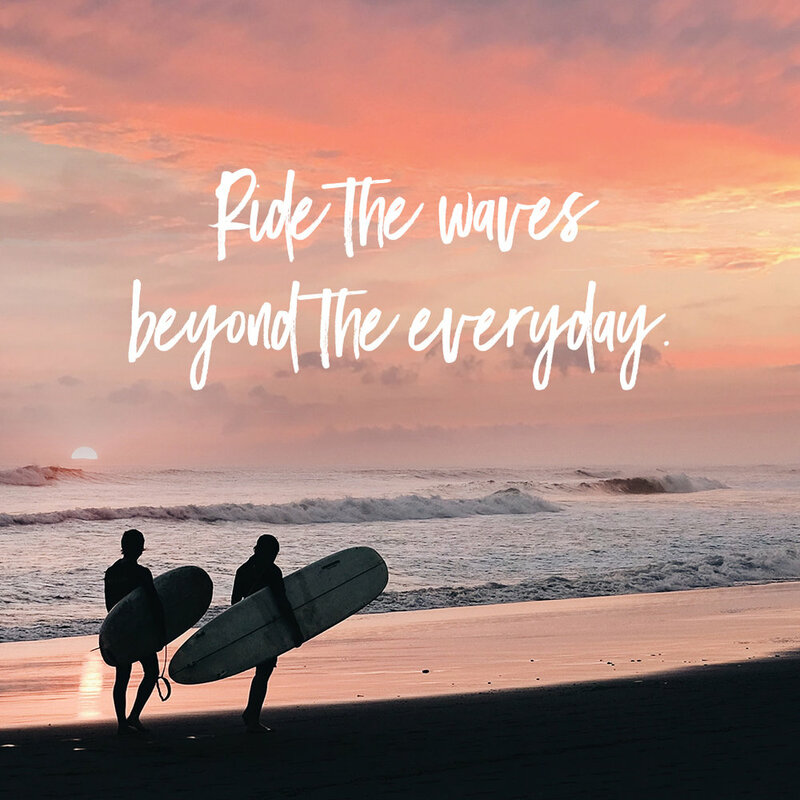 Unlike other surf retreats, Kelea offers completely personalized itineraries and services. Guests at Kelea enjoy luxury and adventure at an affordable price. 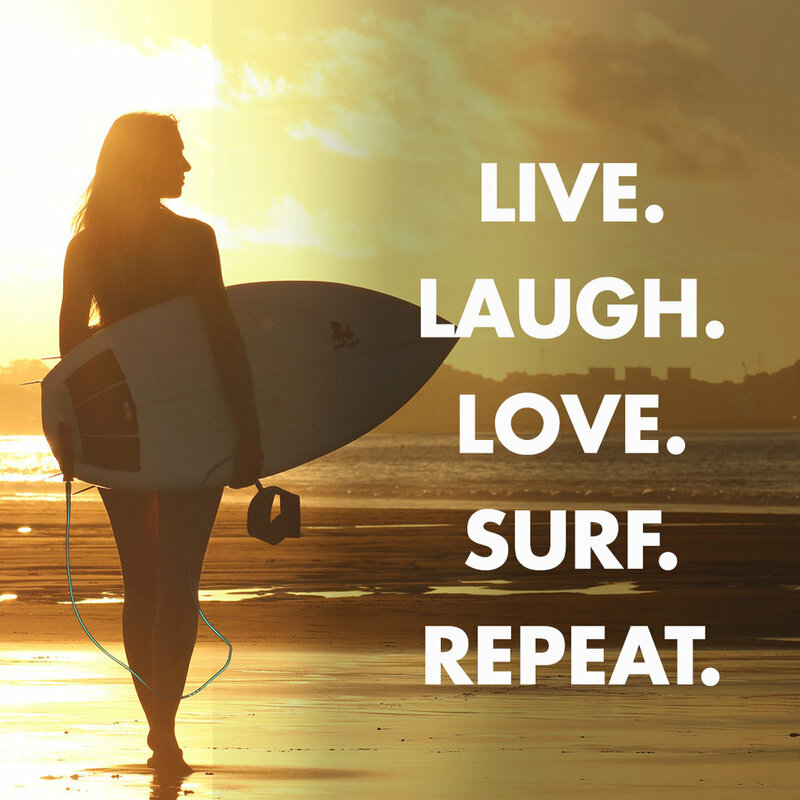 New and seasoned surfers alike learn in intimate, safe, and supportive group lessons. 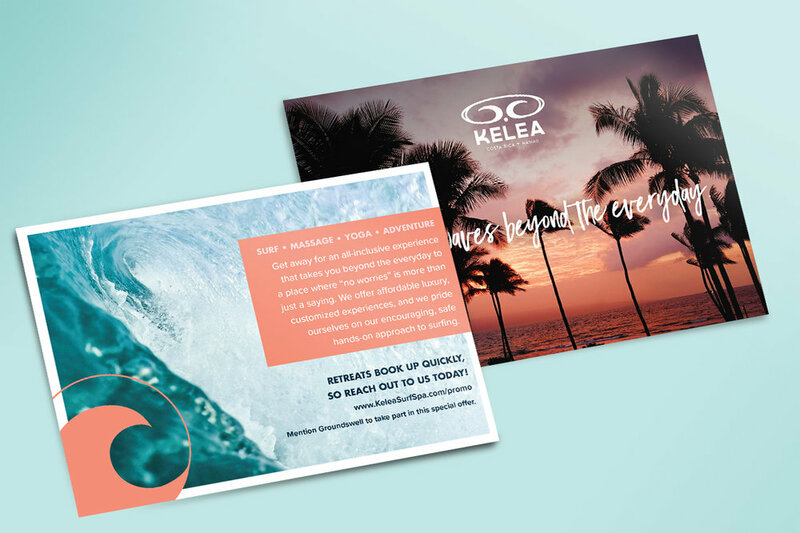 We worked with Kelea Surf Spa to build a fun, warm, professional, and exciting brand identity. We identified their messaging goals and developed ideas and feasible action plans to help them share their stories with their audience. For Kelea’s visuals, we developed a clear, recognizable, and consistent brand identity. We created a new website, business cards, a postcard, and a set of seven social media posts complete with images to showcase the Kelea experience. Kelea’s original brand felt outdated and inconsistent with the direction the new owner was taking the business. Together, we aimed to update the brand with a more contemporary feel, while still maintaining a connection to the brand’s longtime roots in the surfing community. One way we honored the brand’s roots was to keep the bones of the old logo as we refreshed and updated the new logo. 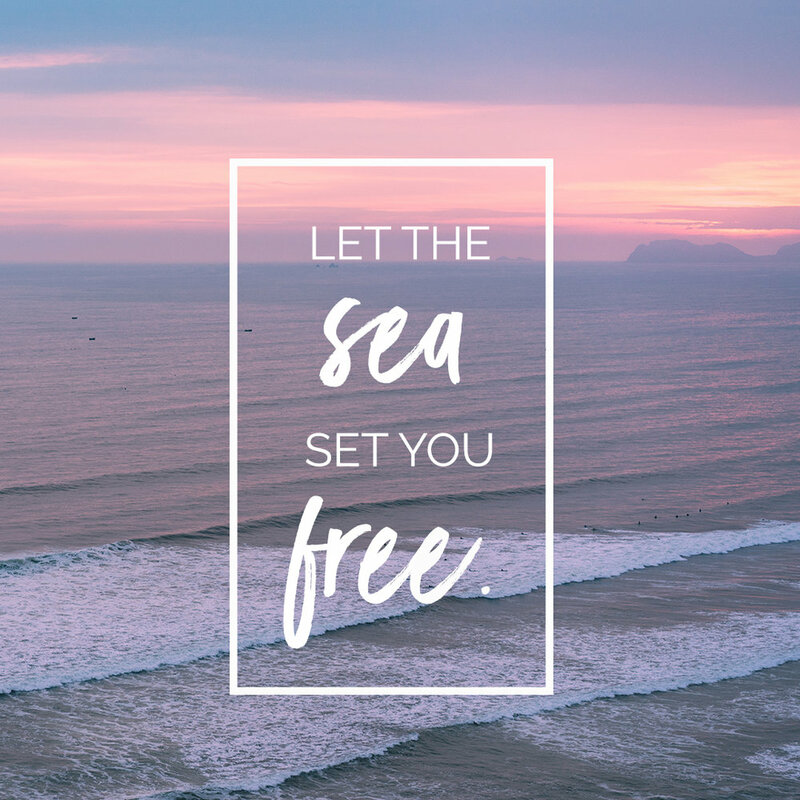 We created a brand experience that has a fun, adventurous feel, by using a color palette inspired by the ocean, sunsets, and images that evoke excitement and exploration. To us, the Kelea website invites the viewer to step into the Kelea experience, where there are no worries and everyone is free to let go.